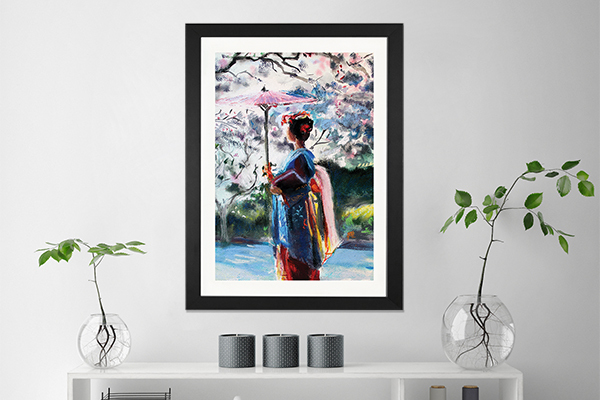 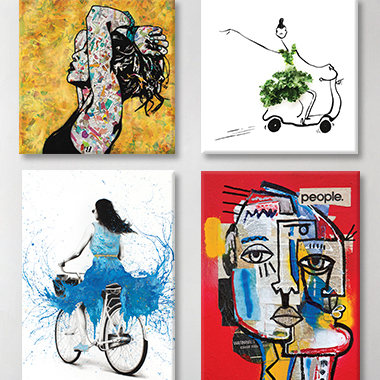 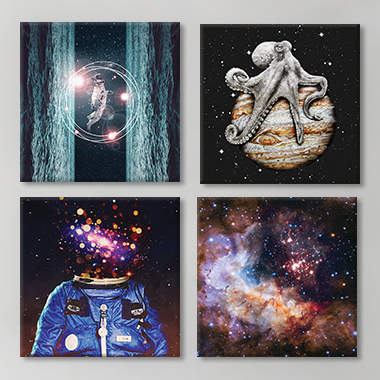 NEW CANVAS ART DEALS STARTING EVERYDAY! 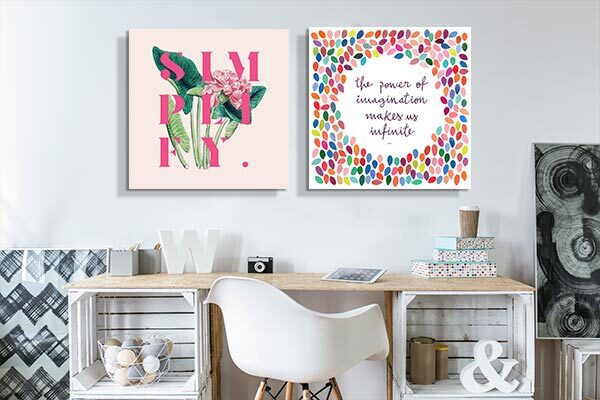 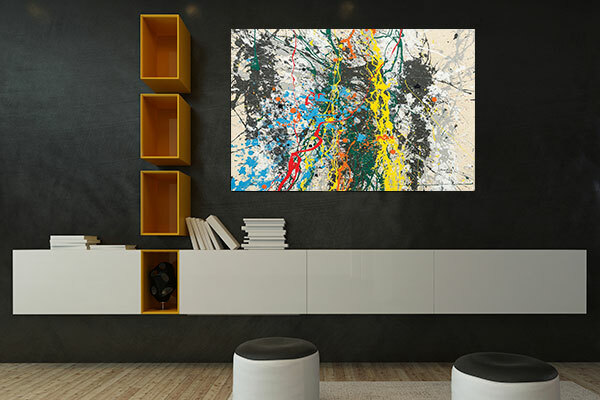 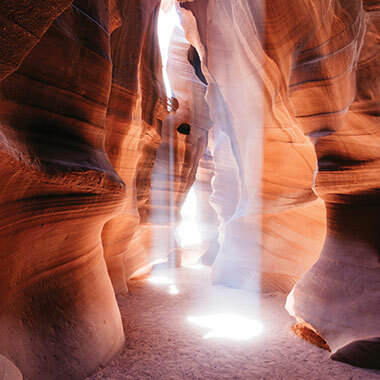 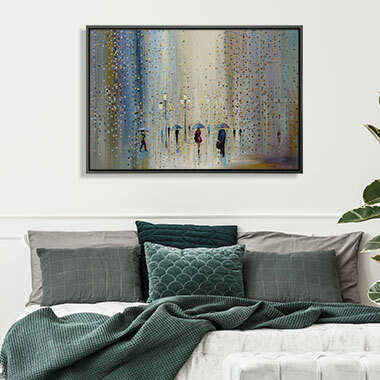 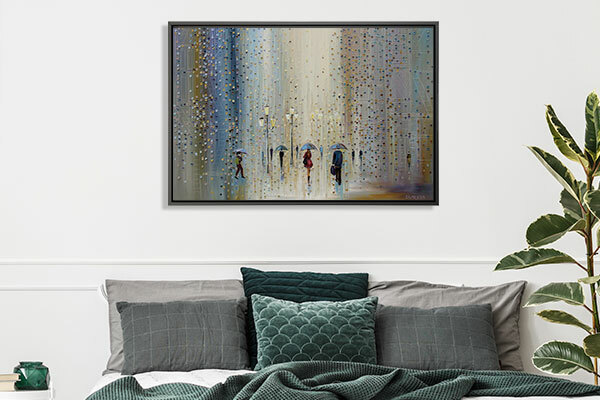 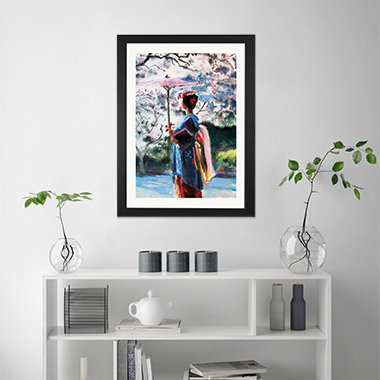 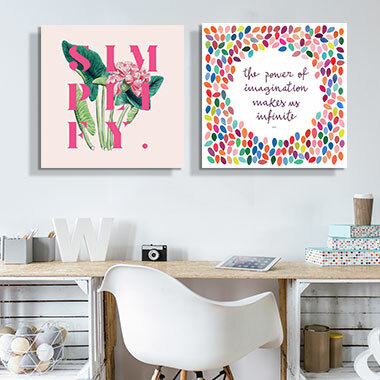 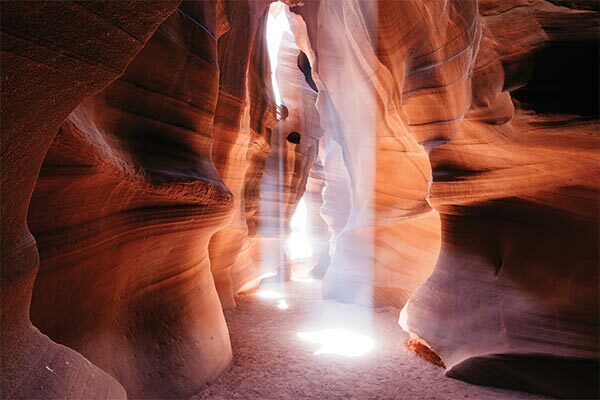 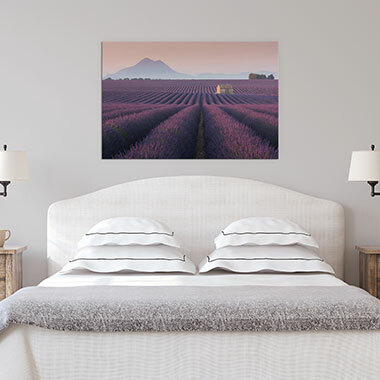 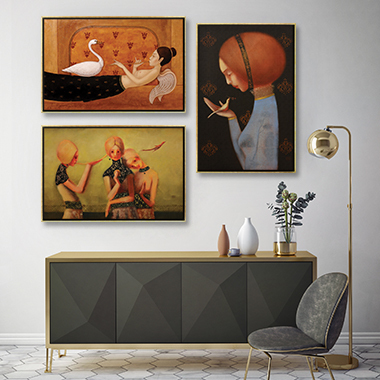 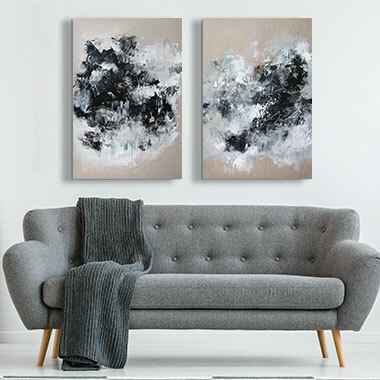 Our daily discount canvas art print sale specials feature high-quality canvas art prints, at the cheapest prices you can find. 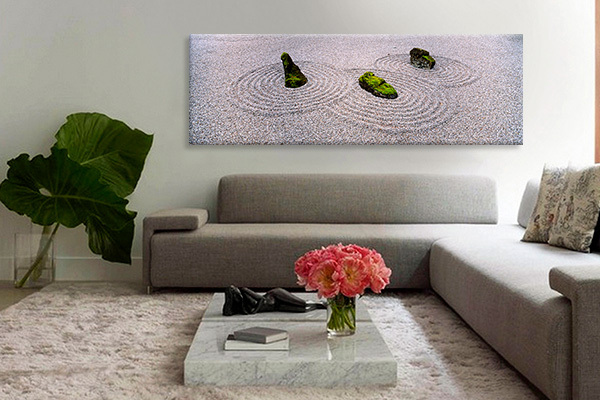 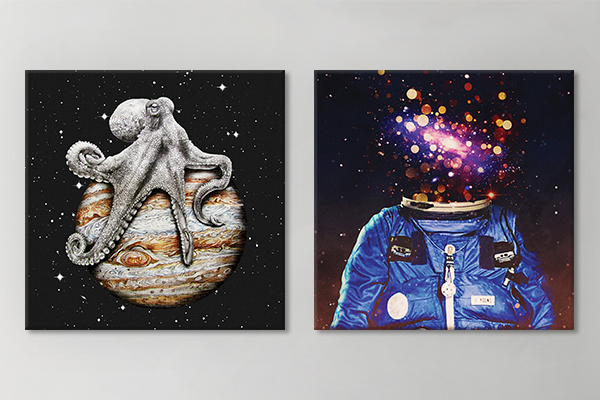 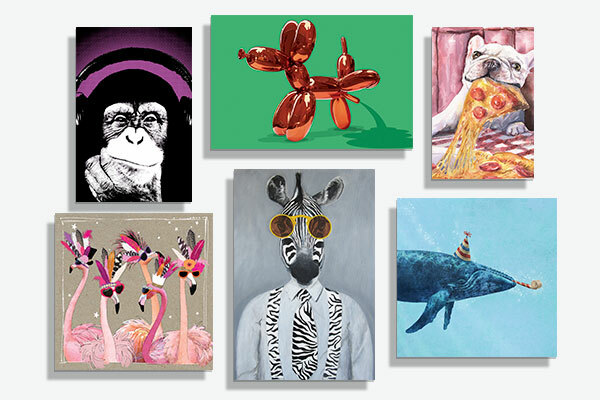 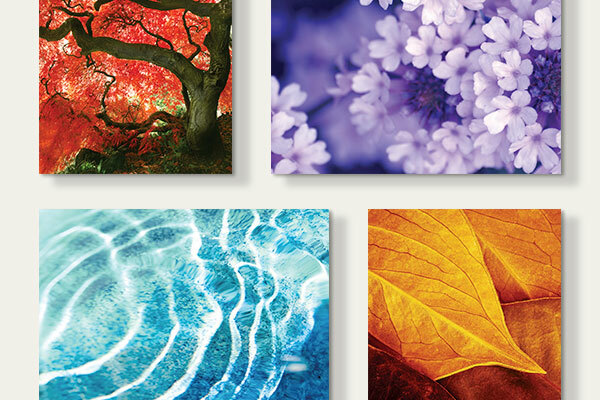 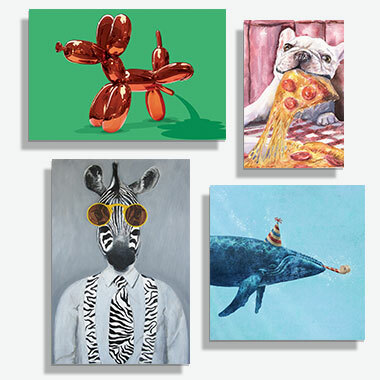 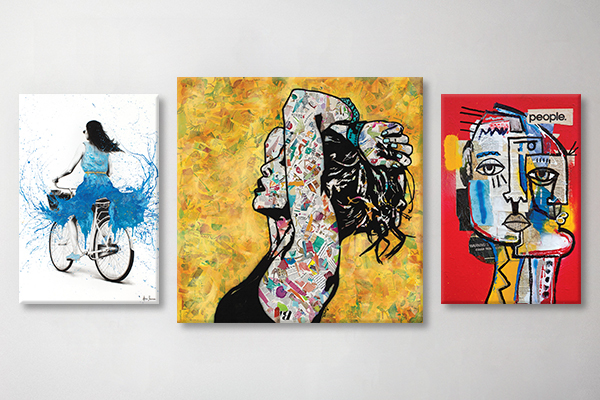 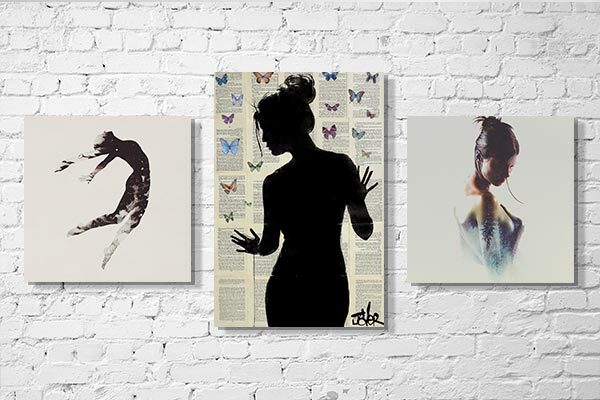 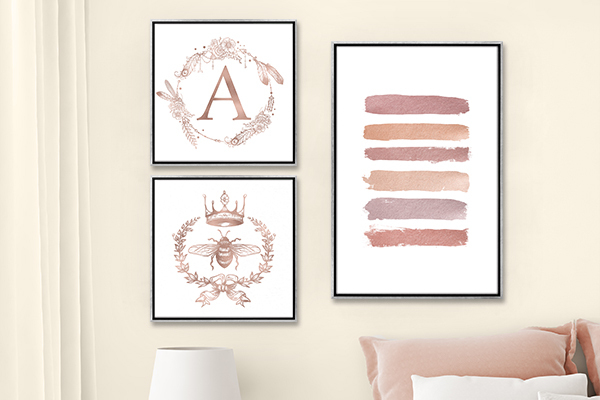 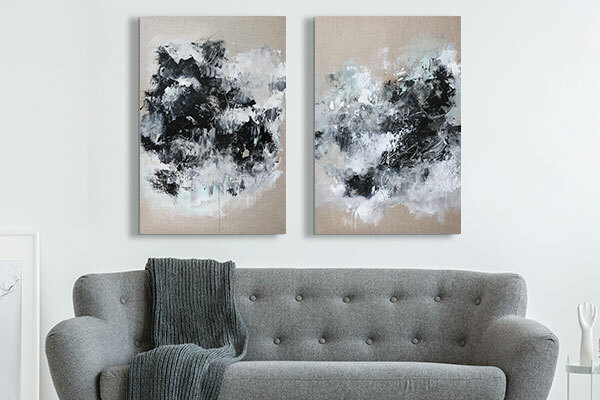 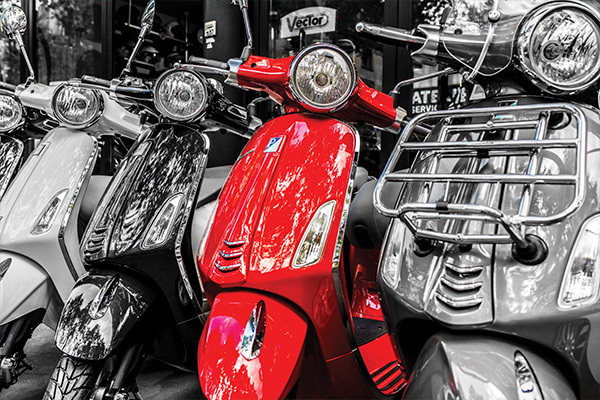 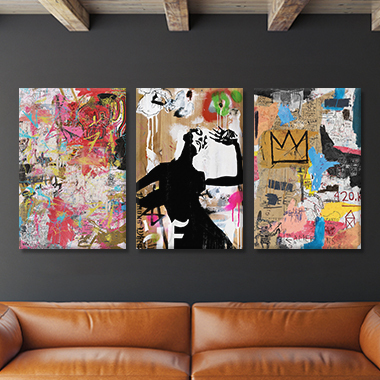 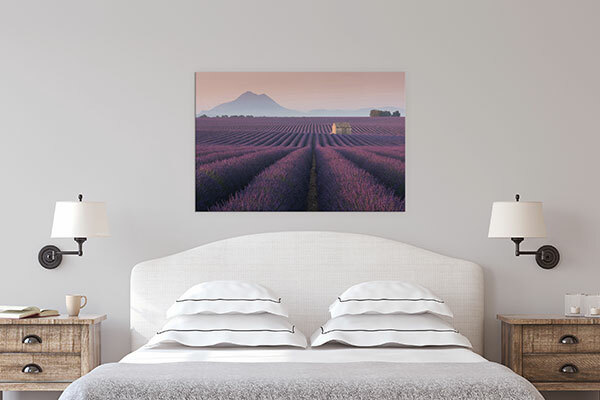 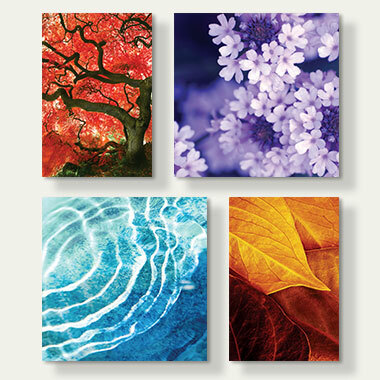 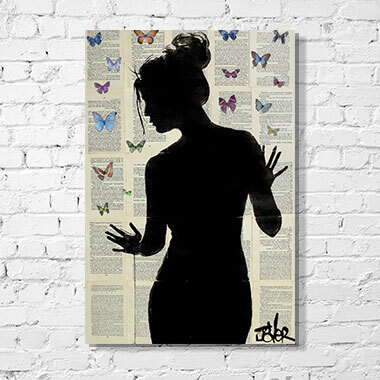 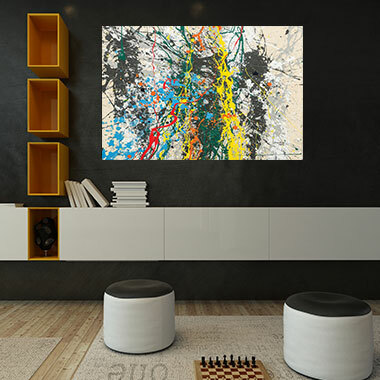 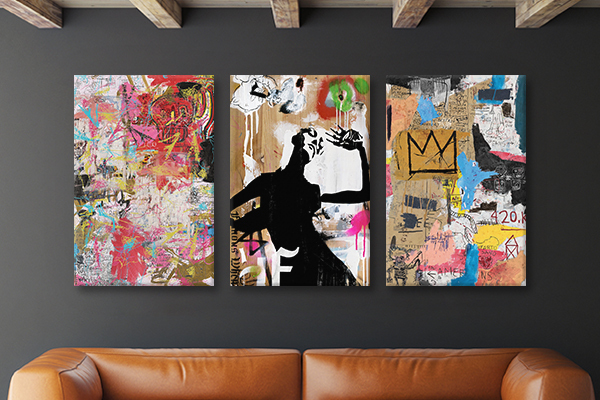 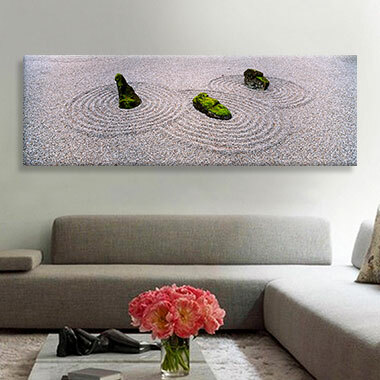 Discounts are as much as 70% off our canvas artwork. 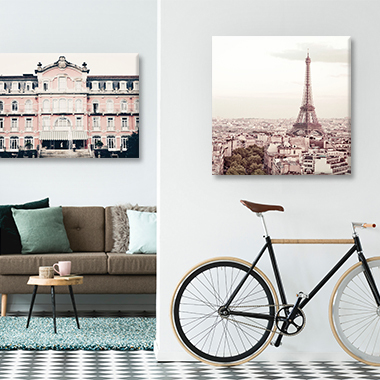 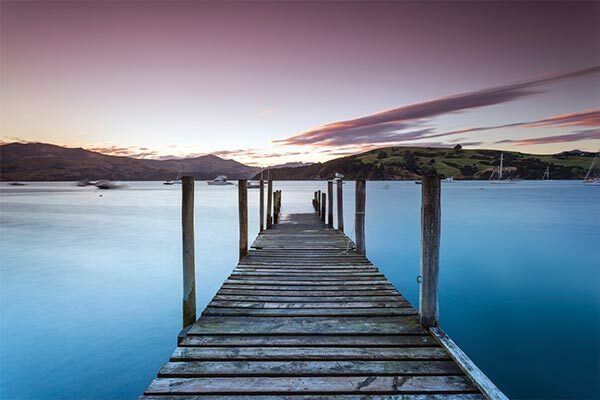 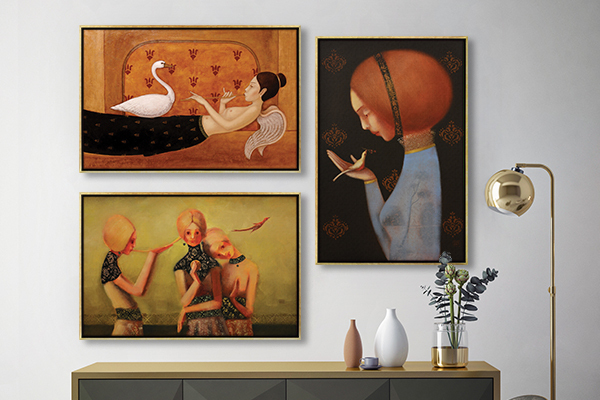 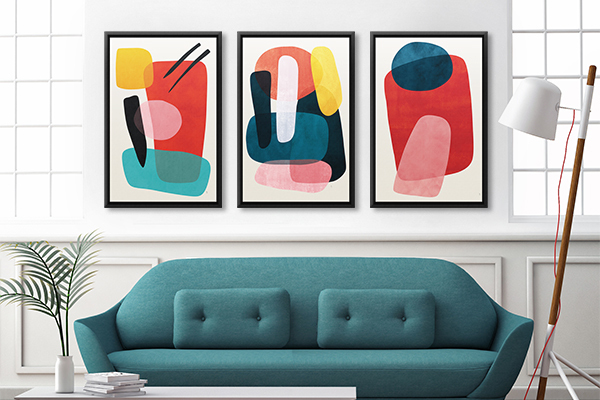 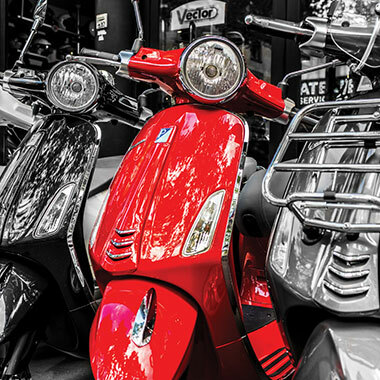 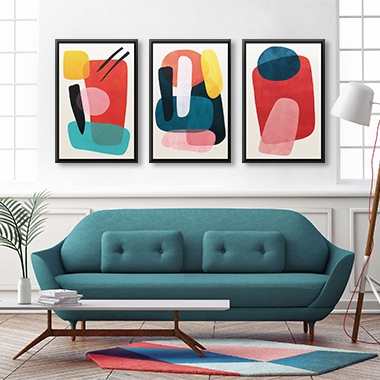 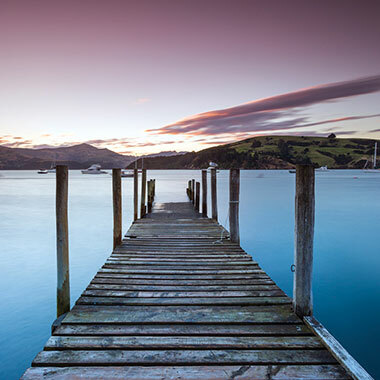 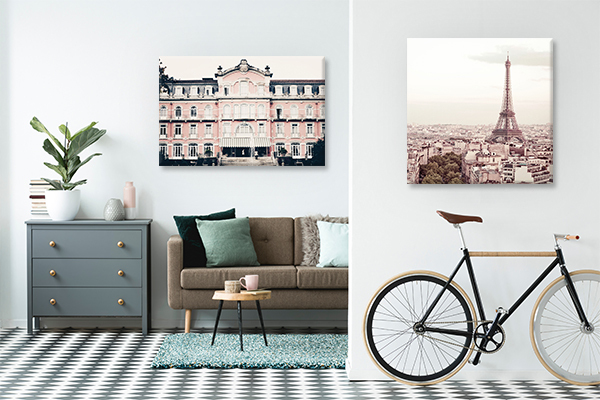 These clearance sales are the best opportunities to find affordable canvas prints.